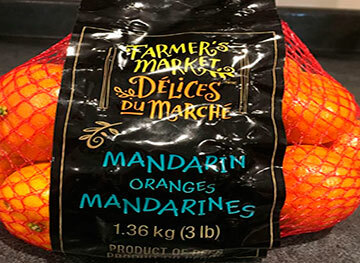 Originally discovered by J.R. Furr in 1964 in California, this variety is a hybrid between Algerian clementine and Dancy mandarin. 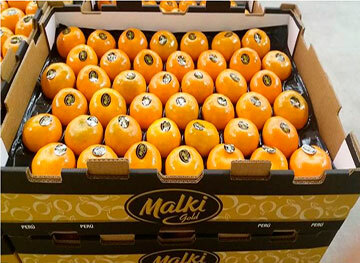 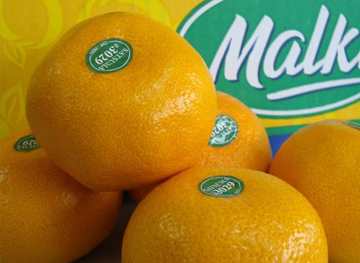 Characterized for its very attractive bright orange color, and high juice content, this variety poses as a delicious alternative for the end of the citrus season. 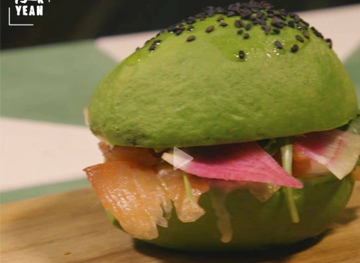 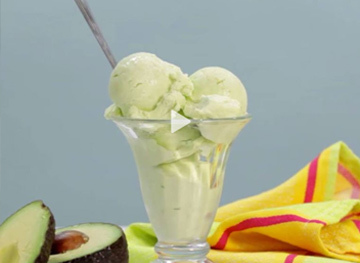 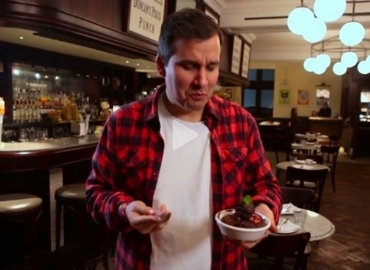 Are you a fan of avocado and chocolate? 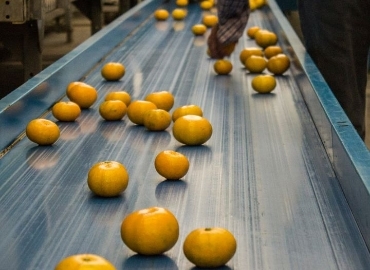 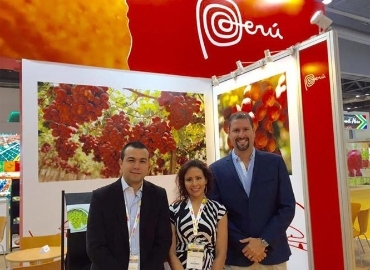 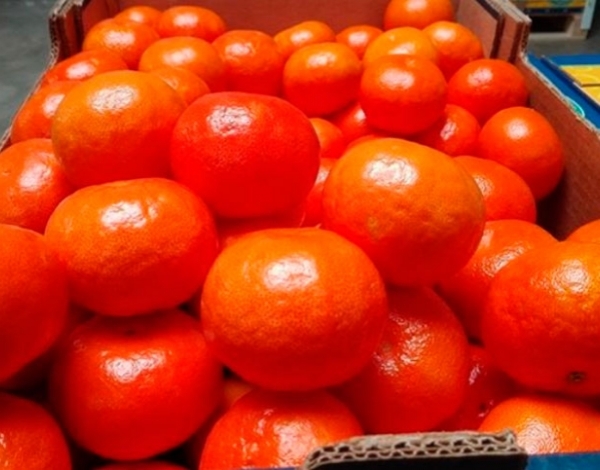 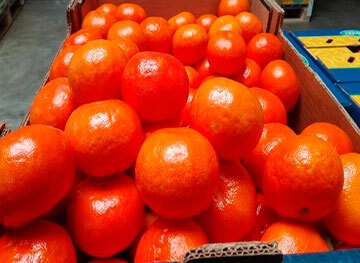 Citrus fruits from Peru are saved from Niño Costero and project "challenging season"
Consortium of Fruit Producers S.A. (CPF) was founded in March 2011. 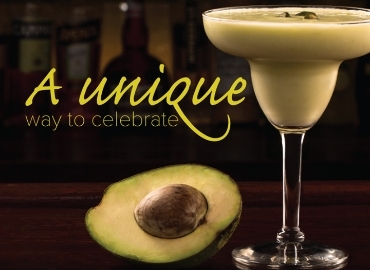 Happy Cinco de Mayo from the CPF family! 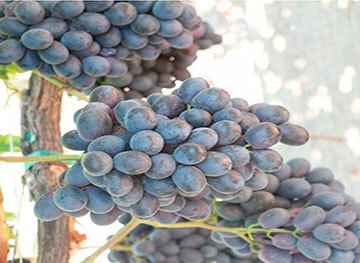 We leave you with the recent note that Portalfruticola.com made us, in which we presented the Sweet Jubilee variety and shared our expectations for the table grape season.